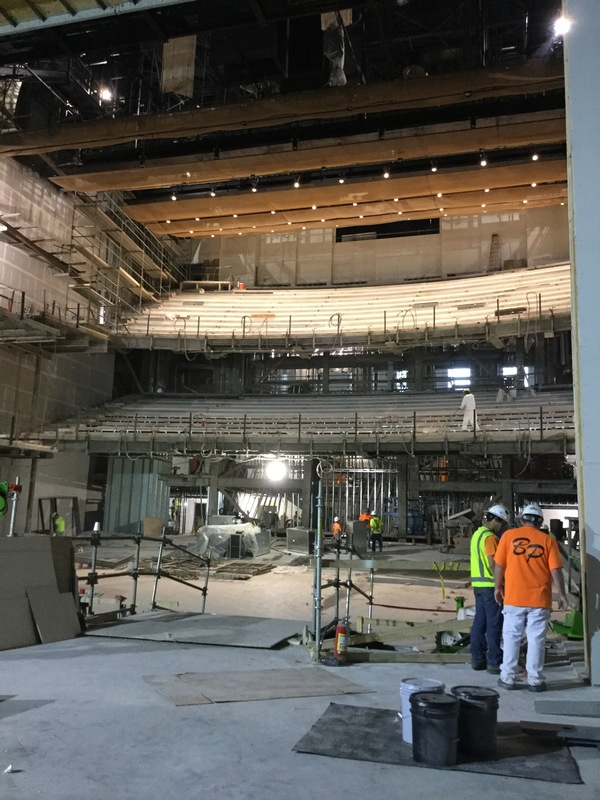 The renovation of Robinson Auditorium, which began in November 2014, is coming along with an estimated completion date of November 2016. 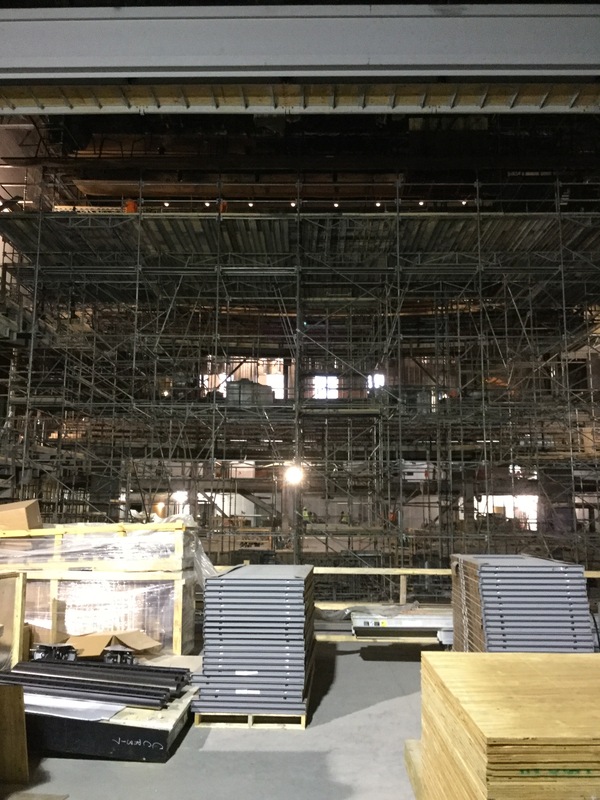 View photos of the progress below! 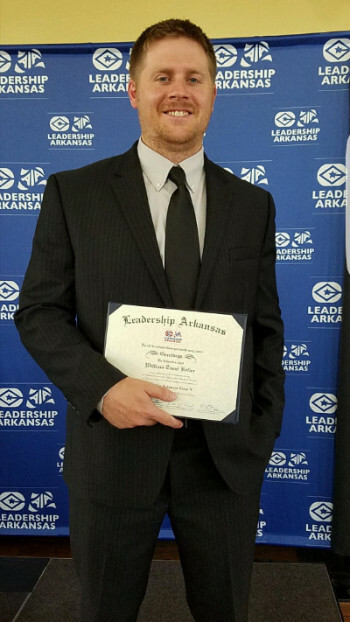 Action Mechanical Project Manager, Trent Keller of Jonesboro, recently graduated from the Leadership Arkansas program. We would like to congratulate Trent on this accomplishment! 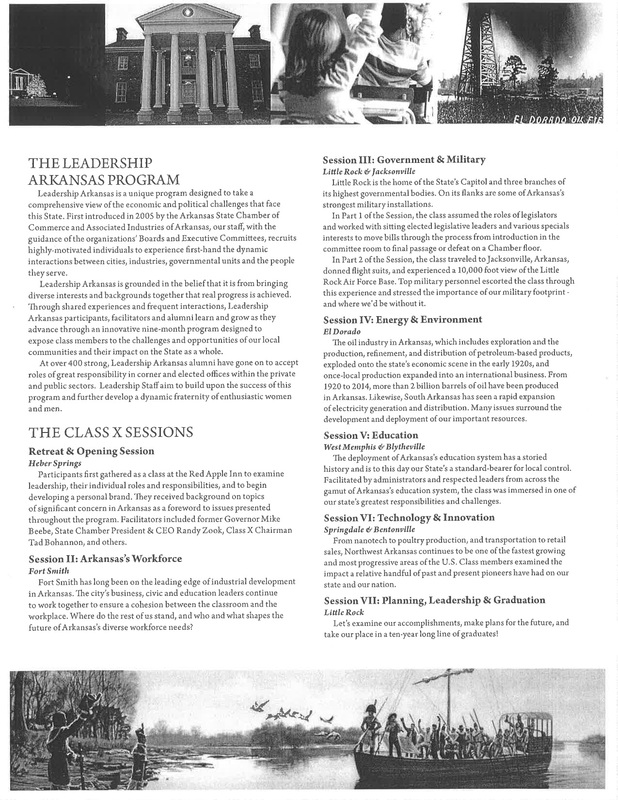 Click here for more information on the Leadership Arkansas program. Meet Angie Anderson, HR Assistant Manager. Angie came on board April 11, 2016 and is located in the Barling office. She will be working in the HR areas of hiring, updating employee info, benefits open enrollment, tracking employee licenses, training and company assets. You can contact her at the Barling office 479-452-5723 or on her Action Cell 479-353-1179. Action, Inc. purchased new Human Resources software last Fall called Kronos. You may remember using it for insurance open enrollment. Angie Anderson, HR Assistant Manager, will be using the software to track licenses and training. You may be contacted for a copy of your current license or as a reminder when it is time to renew your license. Kronos will be used to track other company items as well, like company assets assigned to employees. You may be contacted regarding your company assets and asked to sign a revised acknowledgement form. In the future Kronos will be used for other employee items and tracking. Stay tuned for updates. June is open enrollment for 401K effective July 1. 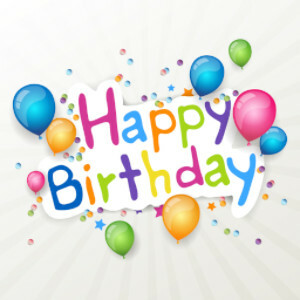 If you are 18 years old and have completed six full months of employment with Action, Inc. you are eligible to enroll. This is the time to make changes to your current contribution amount or beneficiaries. Action, Inc. matches 40%! Yes, 40% of each dollar you contribute. 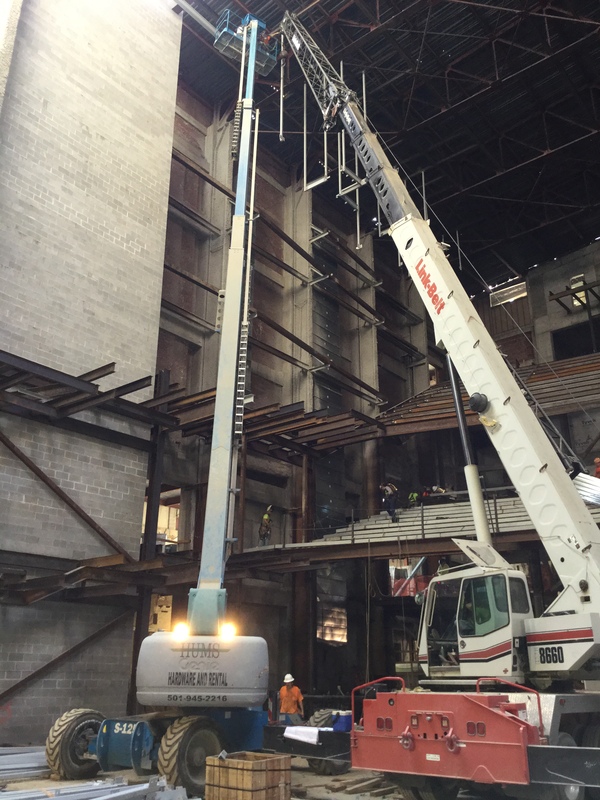 Email Jan Shamp, jshamp@action-mechanical.com, for forms or more information. We’re making health insurance simpler! When previously registered members log in at QualChoice.com, they’ll be asked to set up a new account, using their email address as their user ID. We’re proud to provide this improvement—-and to make health insurance simpler for our members! New and improved Employer, Broker and Provider account pages are also in the works. 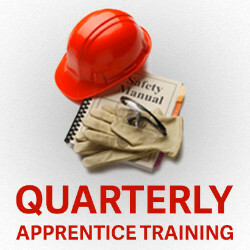 You are invited to attend the June quarterly Apprenticeship Training class. Your attendance is highly recommended. 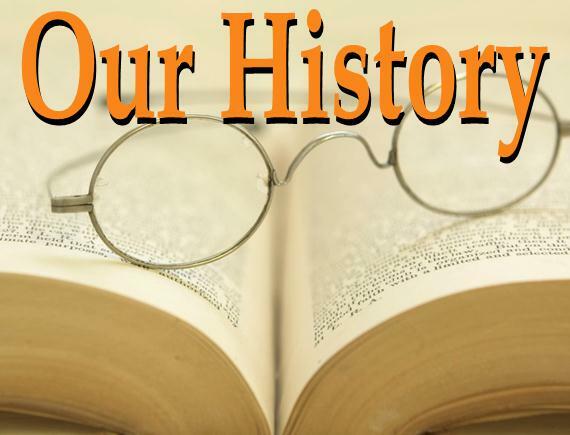 The class will be held at the Barling office on June 11th, beginning at 8:00 a.m. and ending at 12:00 p.m. Lunch will be served directly after class work is complete. 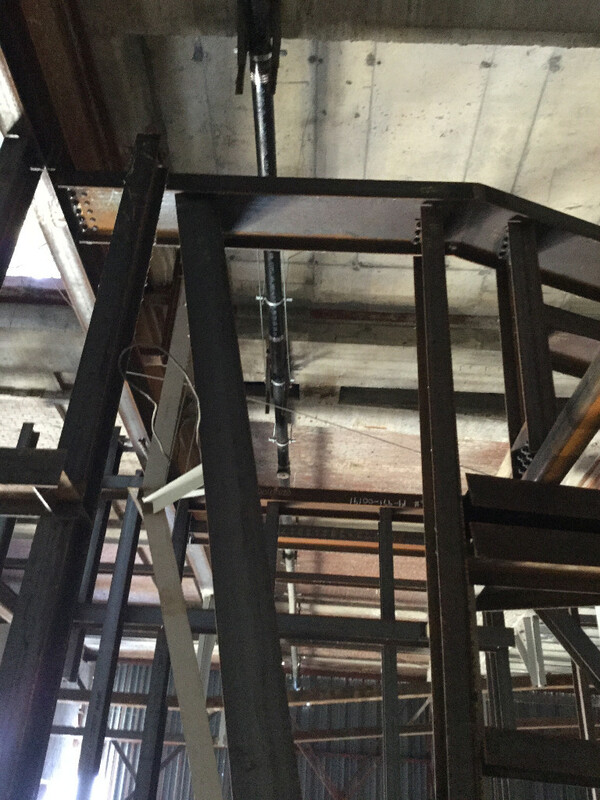 This training will include: Plans, Submittals, Specifications, & Building Layout. If you should have questions or comments, please feel free to contact one of us at the numbers below. Thank you in advance for your participation in these programs.